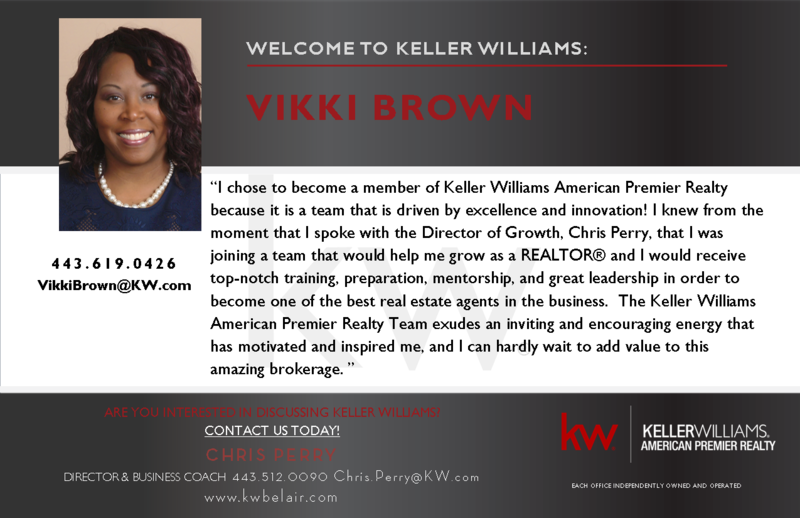 I joined Keller Williams American Premier Realty and The Skelton Key Home Team because of their values, culture and the opportunity for growth. Diane Hessenauer joins Keller Williams American Premier Realty. 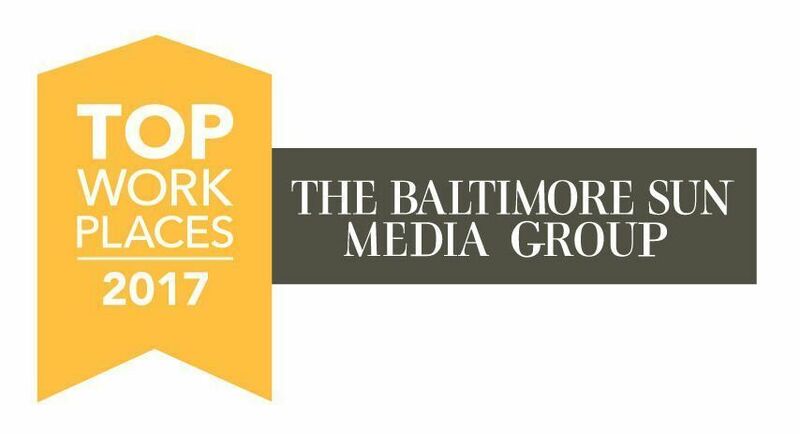 Keller Williams American Premier Realty Named One of Baltimore's Top Workplaces By The Baltimore Sun!